Our Stuff Pictures to do with us, friend or two, us and stuff. I replaced Hyundai v995 19" CRT. 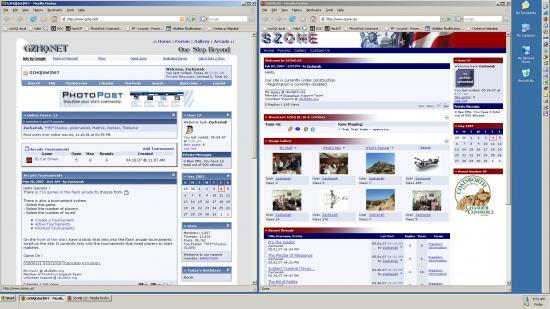 1920x1080P I get 2 websites side by side YA !!!!! Power on/off, OSD (On Screen Display), Contrast, Brightness, Clock, phase, H-Position, V-Position, Auto-adjust, Color Temperature, Audio Volume, Display Mode Detection(VGA & DVI) and Reset: Basic Setting.